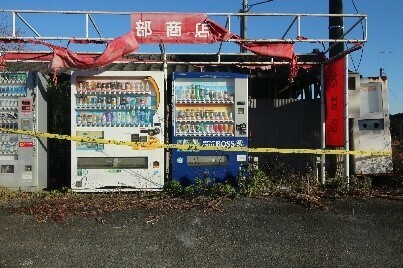 Visit the restricted areas of Fukushima suffered from the high-radiation due to the Nuclear Power Plant break. 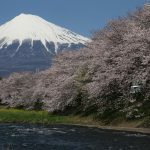 The Great East Japan Earthquake and Tsunami occurred in 2011 caused tremendous damage on the locals. The number of people dead or missing is counted 18,500. What is worse was the natural disaster hit the Nuclear Power Plant on the coastal side of Fukushima. 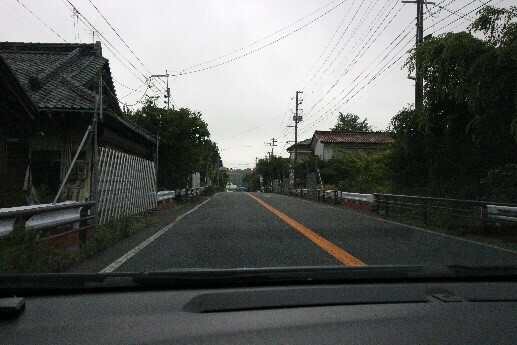 I, am a student of Tohoku university, have visited the site many times. See the three photos of its restricted area. 1.This is an uninhabitable area due to the nuclear radiation. A barricade is set infront of a house. The Power Plant is a few kms away and high-radiation is detected. Pedesterian is not allow to go through here. 2.Tsunami hit this place which was use to be a residencial area. A house is only left. 3.Packed polluted soils in black bags are temporary left. 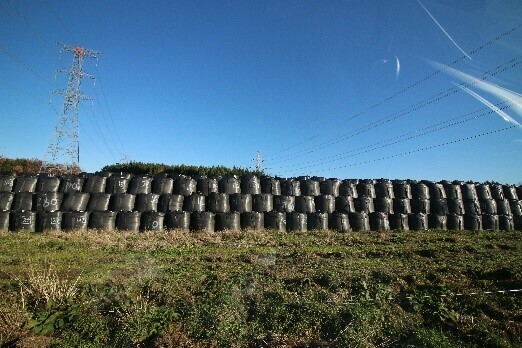 They are going to be discarded somewhereelse other than Fukushima. The site hasn’t been decided yet. I believe there are more than “something” we can see from the photo during the site visit. I am not able to define what exactly visitors come up with. But the site trigger us to start thinking about our past, present and future. ・What I could do for this area. 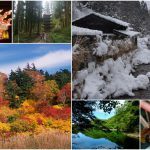 ・How local people feel happiness? ・Should we stop using Nuclear Power Plant? ・Is it good for the locals to stay here? This opportunity needs to be shared with others. We are all responsible for making a better future. 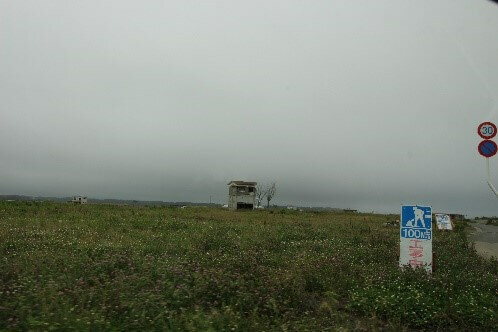 Then, I decided to launch a tour of Tsunami damaged areas in Fukushima. Please book the tour through this link. This tour will be launched on 3rd Feb for the first time. 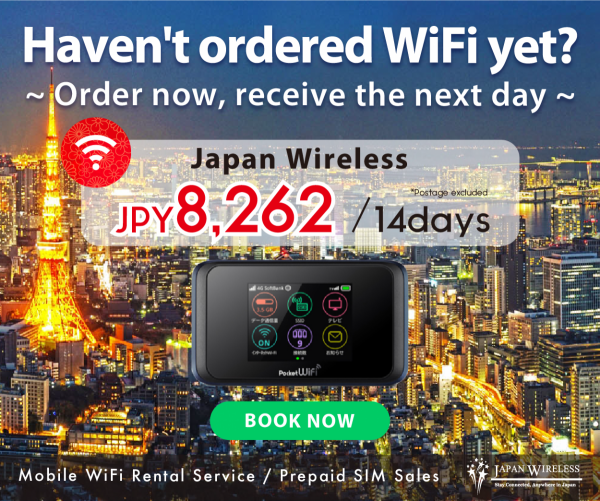 We discount 6,000 yen only for this time. After your payment, we will refund 6,000 yen. 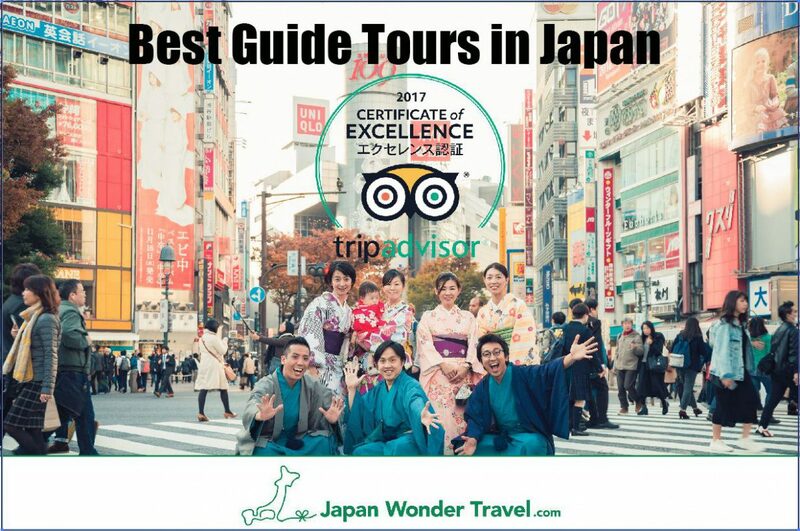 If you have any question, please contact us “staff@japanwondertravel.com”. 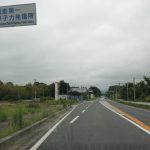 -First area: where was attacked by Tsunami. -Second area: where people do not allow to live in because of high radiation doses. -Third area: where people try to reconstruct their community. We could accept only 6 guests for this time.